Mobile devices are becoming an extension of the human body, with people using them for almost anything imaginable. Doing research and shopping within and beyond the walls of brick-and-mortar stores is now omnichannel, omnisensory, omnipresent, and omnificent in enabling new strategies to engage customers. 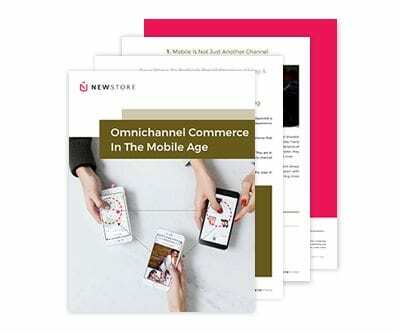 Download our paper Omnichannel Commerce in the Mobile Age, and learn how a first-time purchase is no longer a self-contained event, a new breed of retailer is extending brands and footprints to fit anywhere into a customer’s life, and new roles and retail careers are emerging that include technologically empowered sales associates.